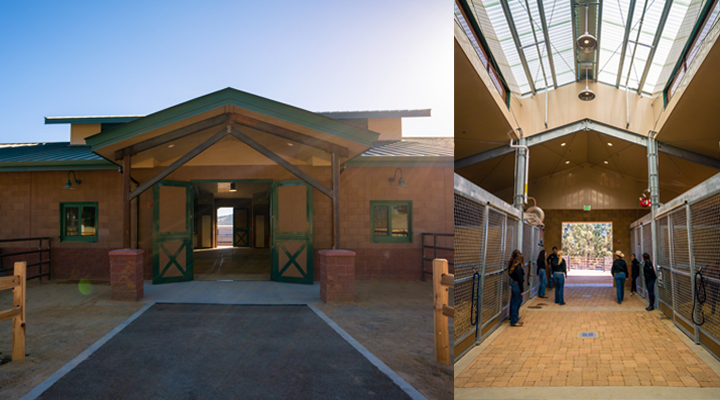 The first phase of the two-phase project, the now-complete 60,000-square-foot covered riding area, foaling barn, stallion barn and hay barn at the northern end of Cal Poly’s campus opened to students in March. 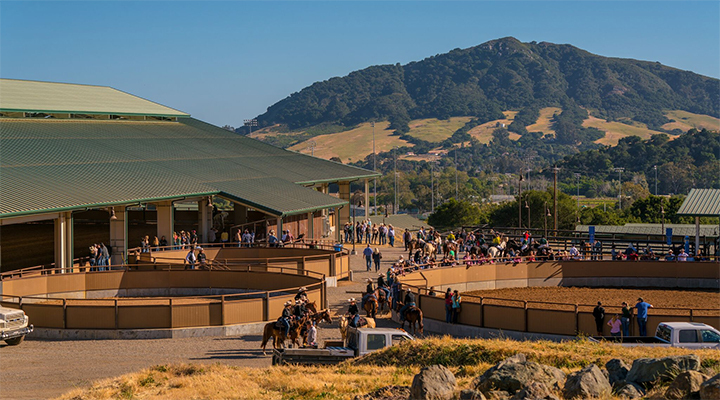 Students from across campus benefit from the center, with programs including a foaling and breeding enterprise, a quarter horse enterprise, the Cal Poly Dressage Team, the Cal Poly Polo Team and the Cal Poly Equestrian Team. 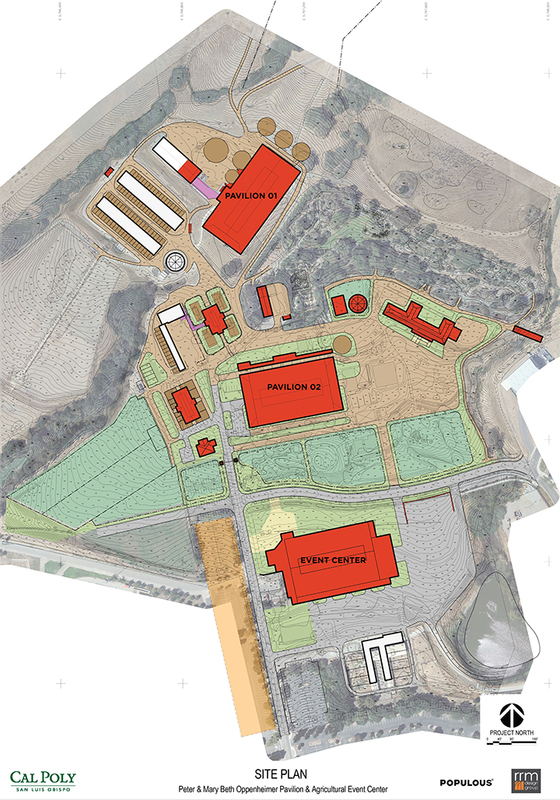 The next phase of construction will include a second riding arena, the Animal Health Center, and an events center and is planned to begin construction in coming years. 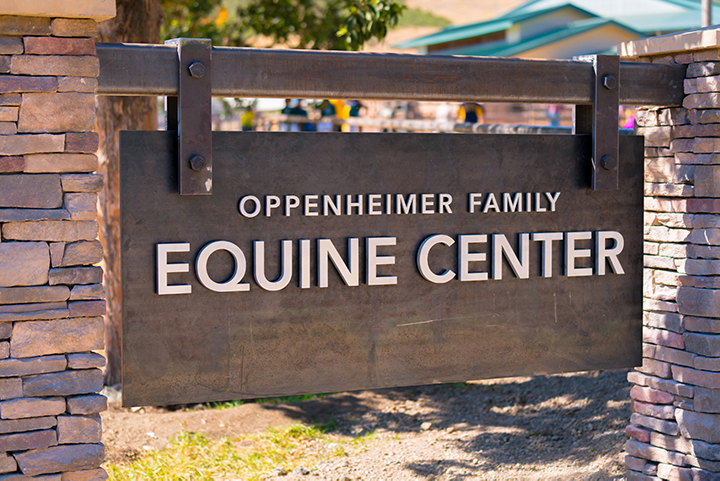 The project is being funded by a $20 million donation made to the College of Agriculture, Food and Environmental Sciences from longtime Cal Poly supporters Peter and Mary Beth Oppenheimer.